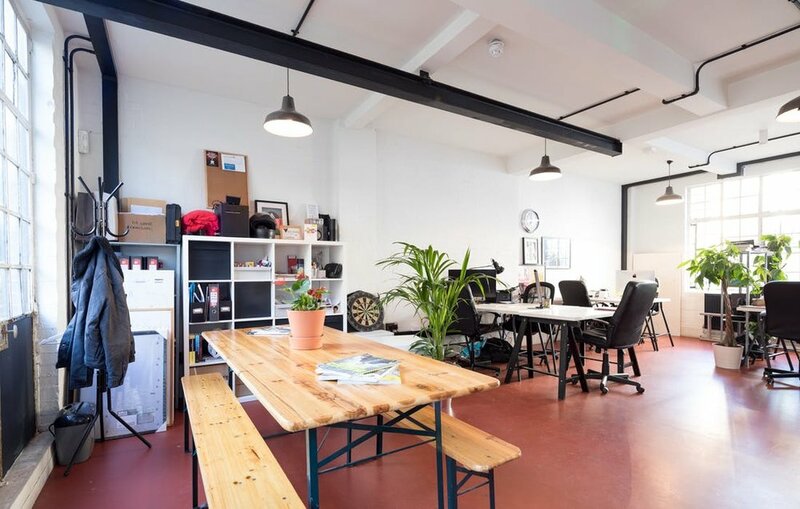 Fancy a desk in a bright, cool office space just a stone’s throw away from King's Cross station? You would be sharing with a friendly & welcoming team who own the building so are very happy to help with any needs and requirements. 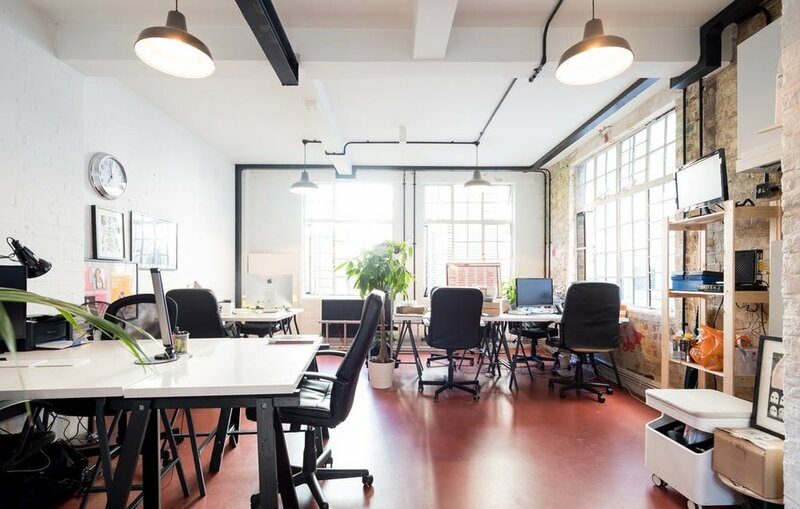 The office itself has bare brick walls and large period windows – allowing for lots of natural light and a peaceful atmosphere. Northdown also has a multi-purpose warehouse space downstairs, equipped with full lighting and PA system, projector, theatre chairs and bar. Perfect for meetings, conferences and corporate events and can be booked by tenants if needed. You would be sharing with a young live entertainment group and other creative companies. Our mission is to all work harmoniously – we’re always here to help. You would be working alongside driven and focused teams, some of whom have already collaborated since sharing the space. The office is a bright, fun and relaxed place to work and build your company. • Free parking space directly in front of venue. There is other paid parking available on the street which is free after 6pm. • We’re above our very own venue with comedy shows and gigs most nights (*this has no effect on the office space you would be situated in. If you needed to work in the evenings and there is no sound pollution).